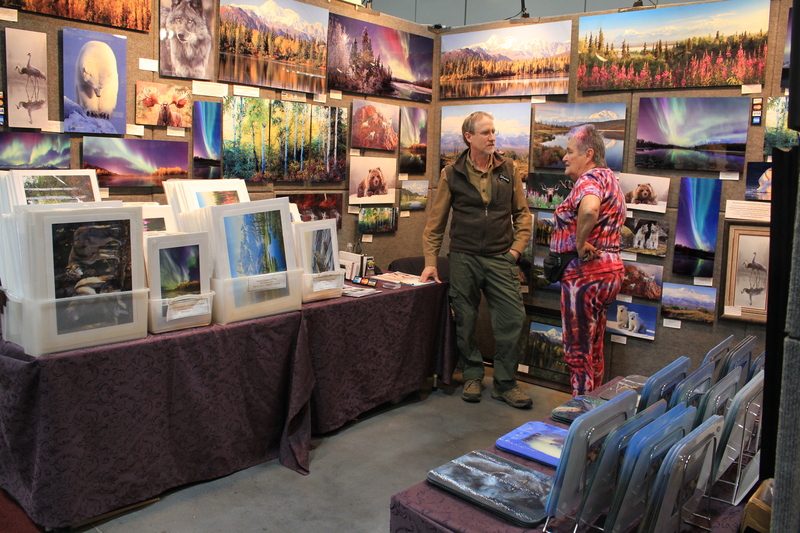 Holiday Food & Gift Festival strives to provide the Anchorage community and its visitors with a winter holiday show featuring a large variety of Alaska made and imported arts and crafts, furs, gifts and foods, thereby enhancing the quality of life of Anchorage residents, visitors and Vendors; to provide Vendors with a reasonable cost, premier location which affords them an opportunity to showcase and display their products to a broad base of consumers and potential customers; and add to the vitality of downtown Anchorage. 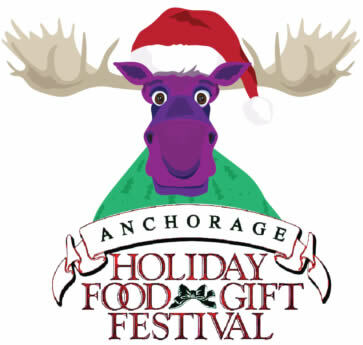 *Local non-profit organization’s whom wish to participate in the Holiday Food and Gift Festival receive 50% off of their booth rental, providing they furnish Alaska Markets & Events, Inc. with proof of their 501(c)(3) filing status. Please email your 501(c)(3) document immediately following registration. 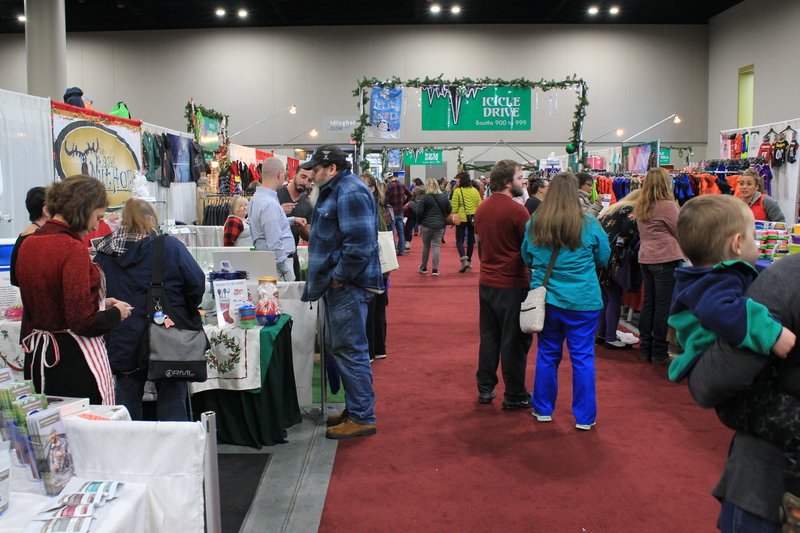 To receive this discount please enter code “2019Non-Profit” at checkout.